Sometimes it happened to me that the HP ILO (Integrated Lights Out) is unresponsive. Not only the remote console but the whole web interface. In the past I used to shut down the server, unplugged it, plugged it in again and booted it. Well this is pretty uncool in combination with service level agreements, he?! If you can still login to the website, you can go to the administration -> network settings pane and simply click apply. ILO will reset itself and everything should work fine after that. 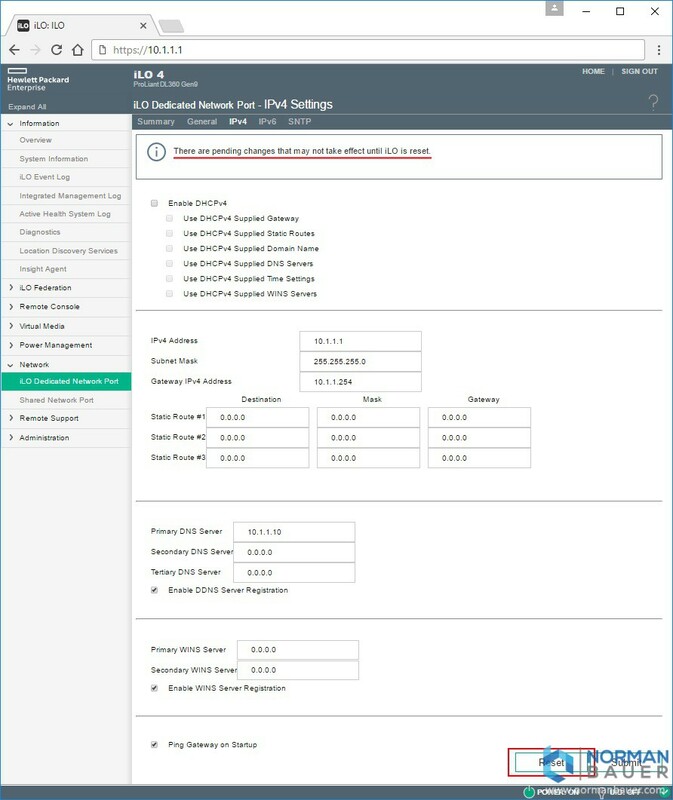 If installed on the servers operating system, you could also use the HP Lights-Out Online Configuration Utility.